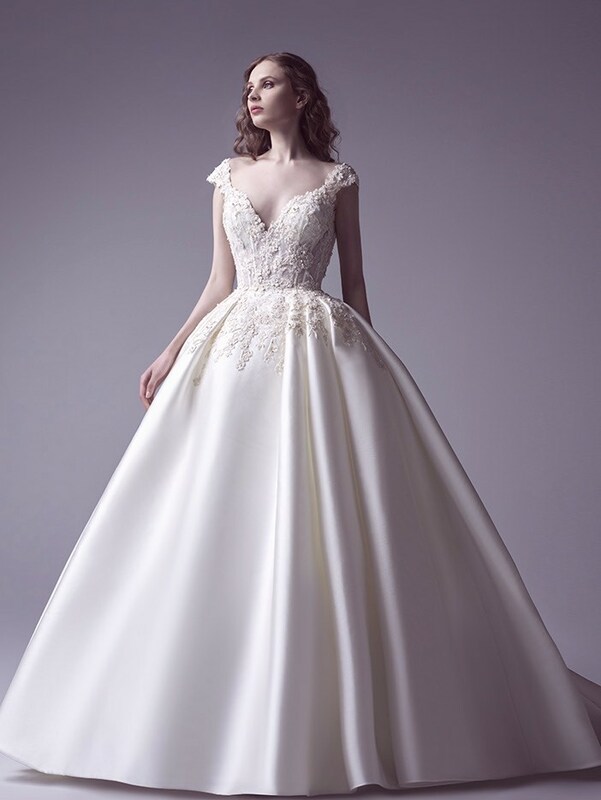 Look no further than these ball gown wedding dresses for your picture perfect wedding dress inspiration! 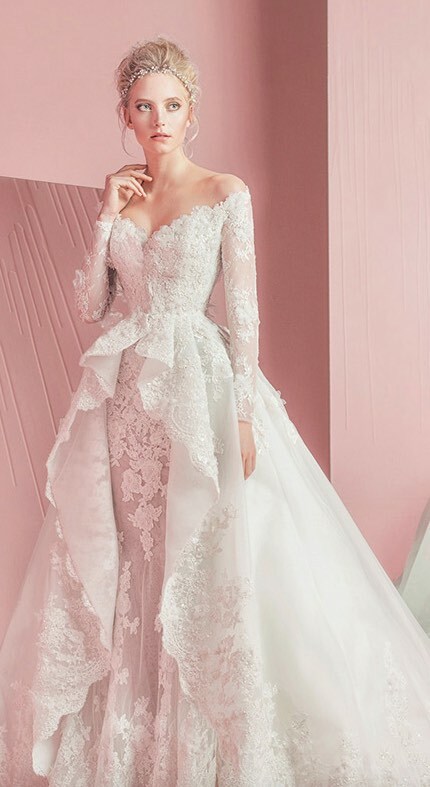 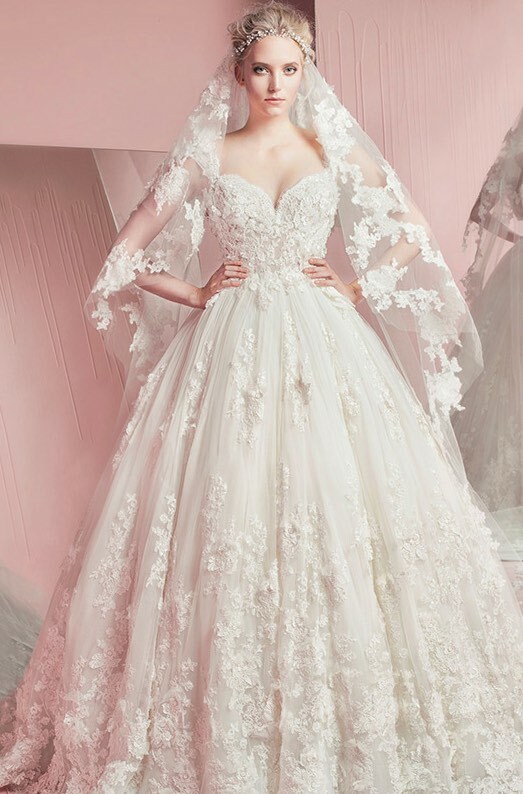 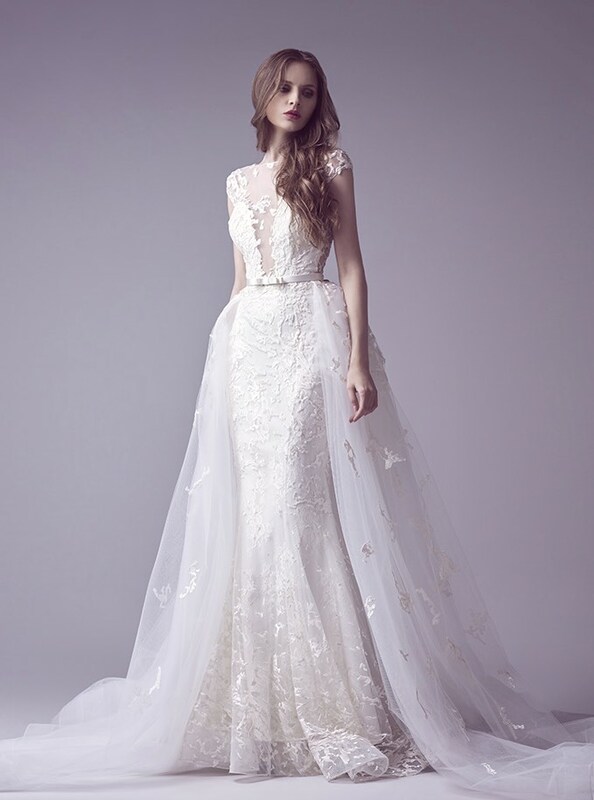 Glamorous gowns from prestigious designers Maggie Sottero, Saiid Kobeisy and Zuhair Murad are nothing short of show stopping. 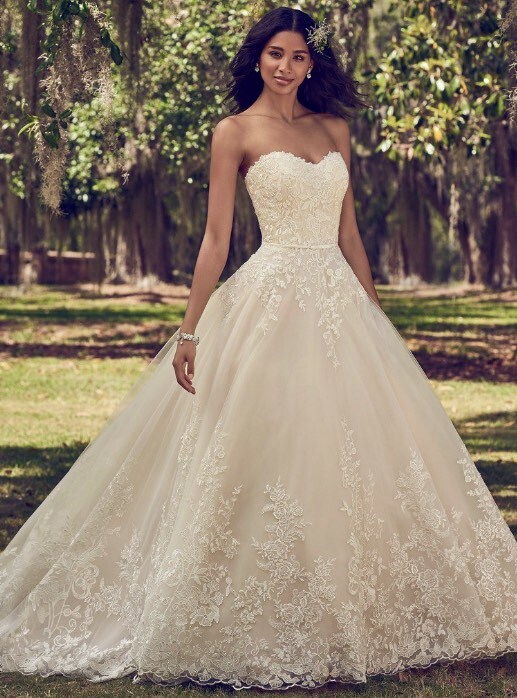 From strapless to long sleeve, we’ve got you covered with all the best bridal inspiration, including the classic and effortlessly elegant ball gown silhouette. 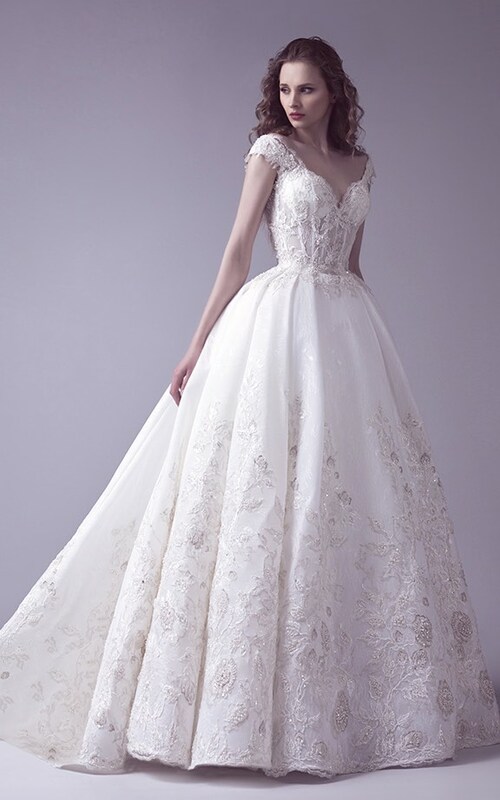 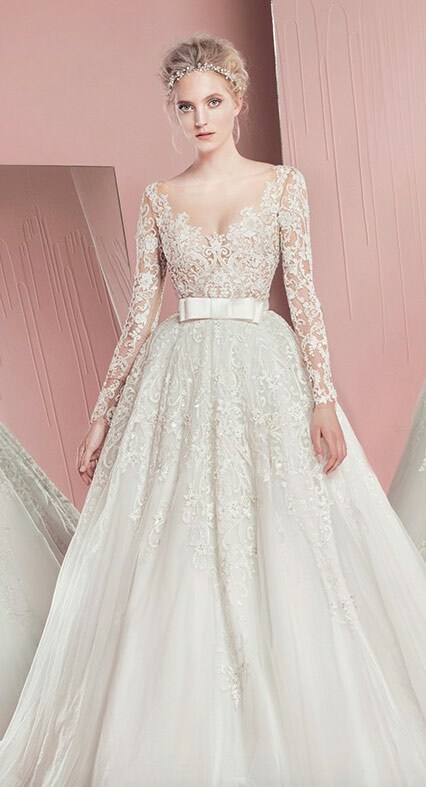 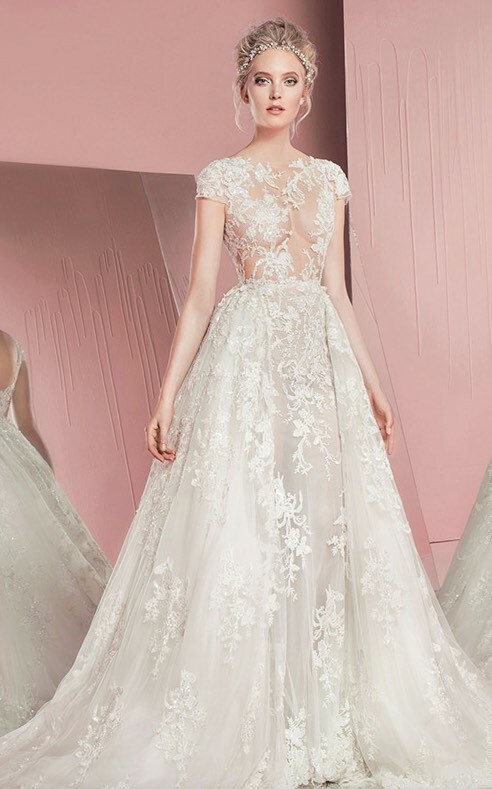 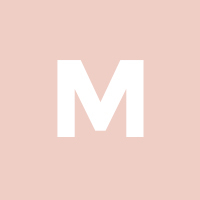 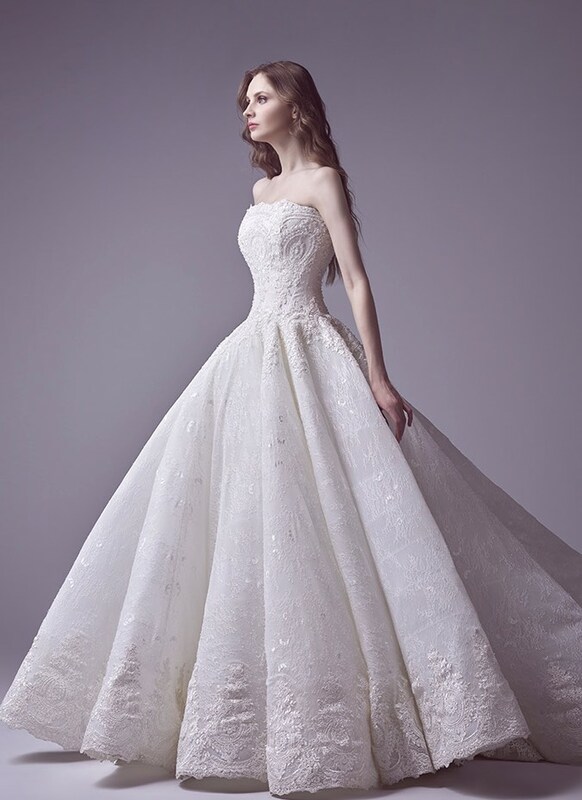 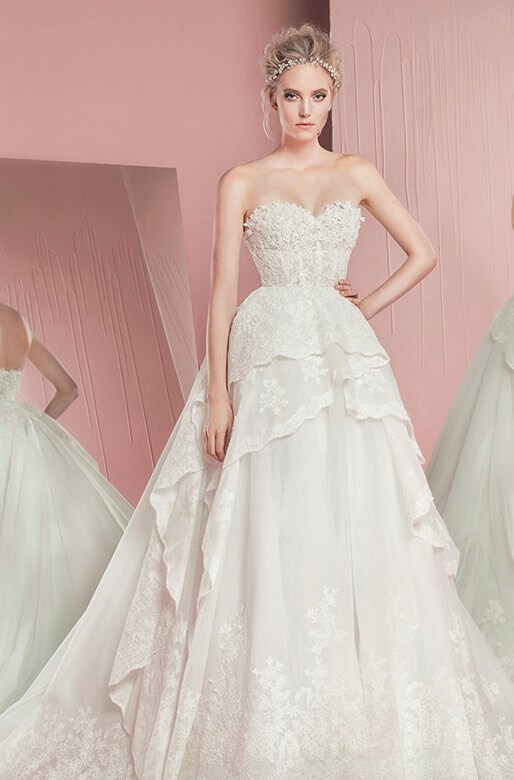 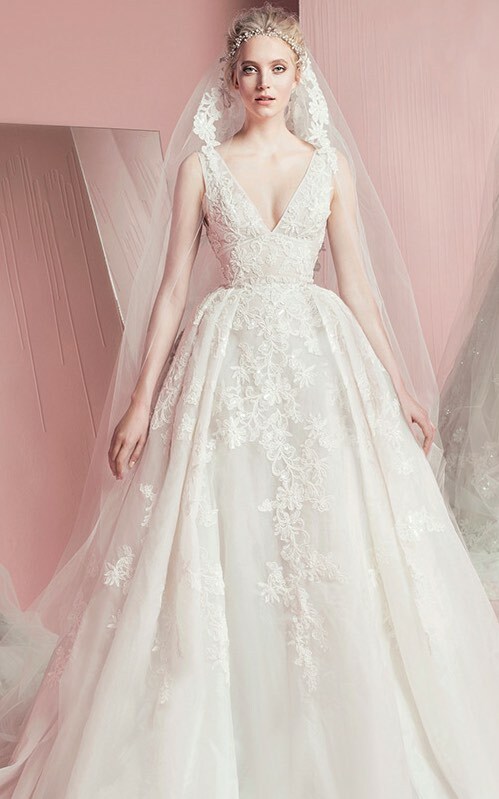 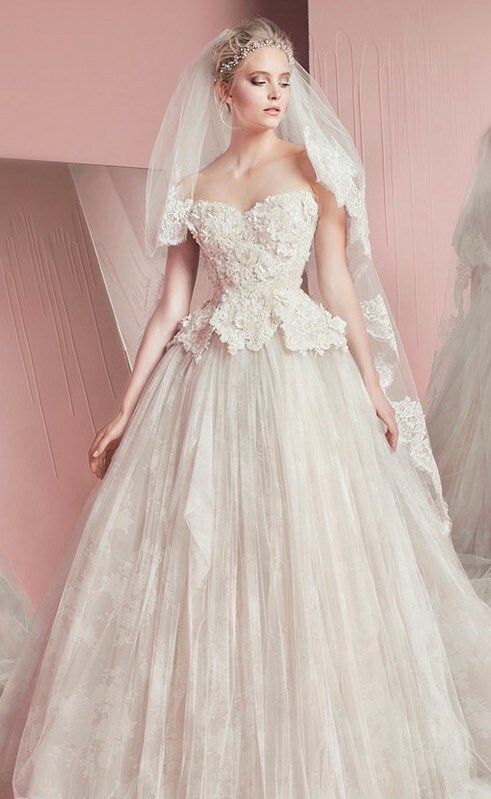 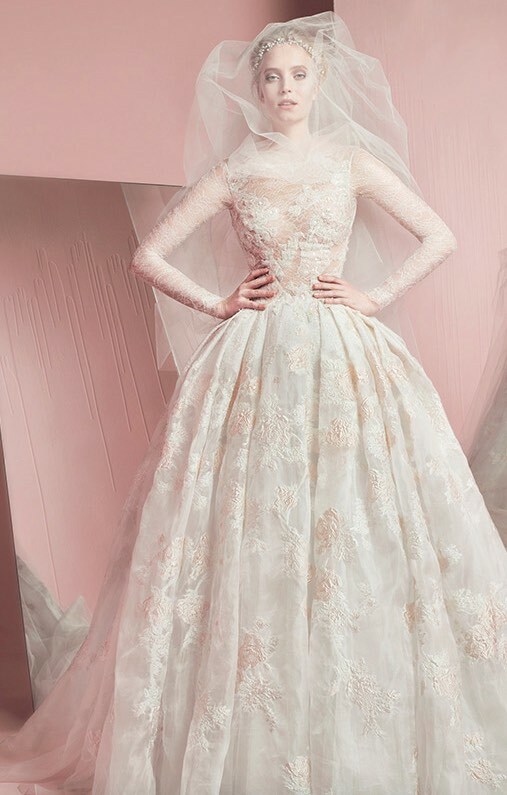 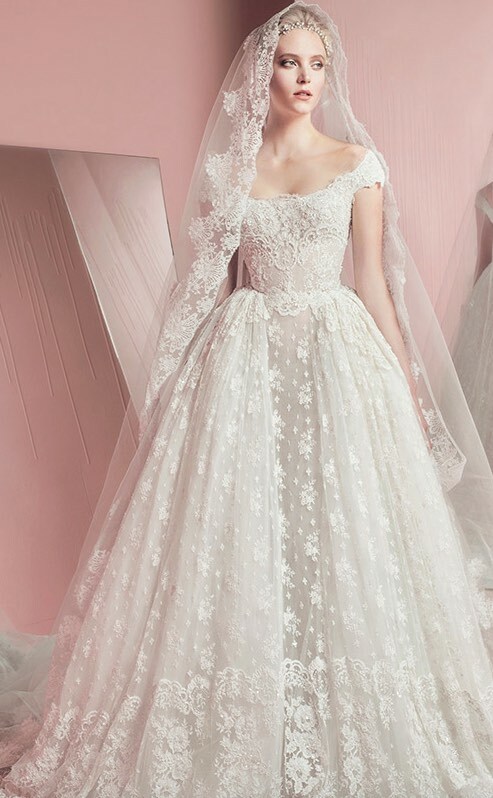 Keep scrolling to get your ball gown fix!